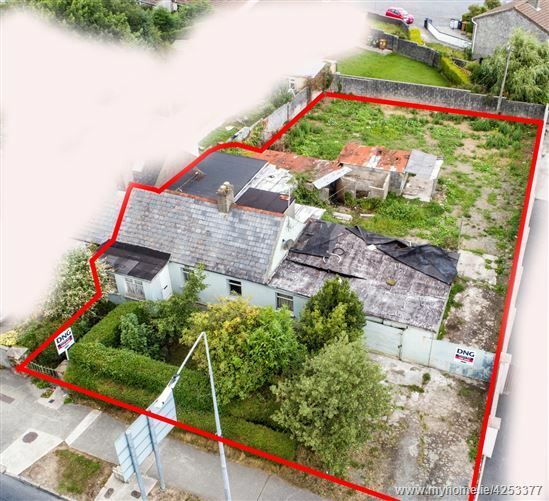 Deceptively large semi-detached cottage with a collection of outbuildings on a large site, located on the Williamstown Road in Waterford\'s eastern suburbs. 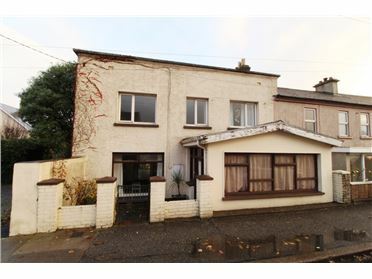 The property is in need of renovation and extends c.80 Sqm. 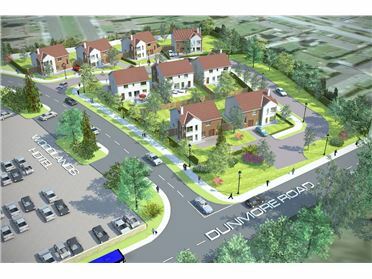 while the overall site area extends to c. 0.25acres. 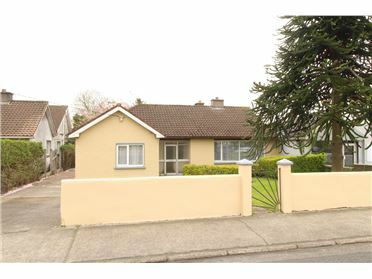 The property has the benefit of two entrances onto the Williamstown road and has a walled boundary surrounding the property. 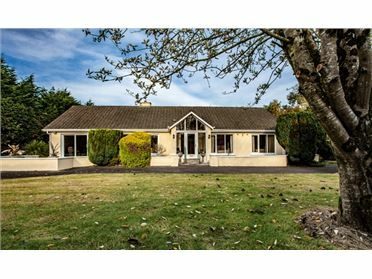 The property would be ideally suited to a purchaser with an appetite for a renovation and extension project. 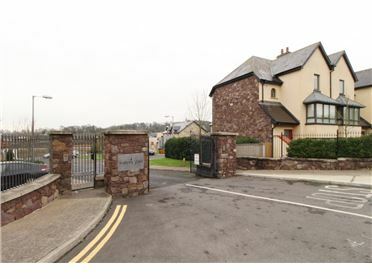 The property currently has electric heating and mains water and waste water services, with mains gas also available. 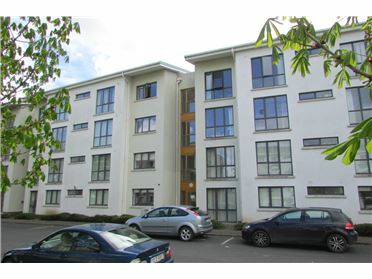 Located on the Williamstown Road on the City side of the Farronshoneen roundabout in the eastern suburbs of Waterford City. 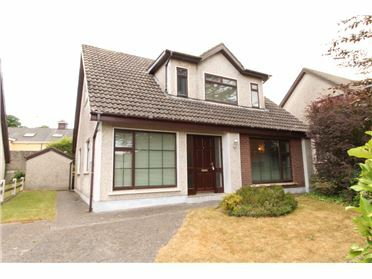 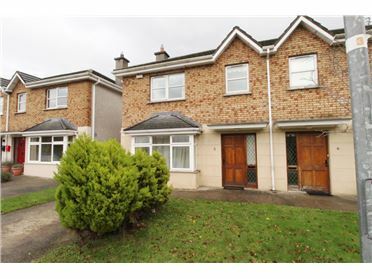 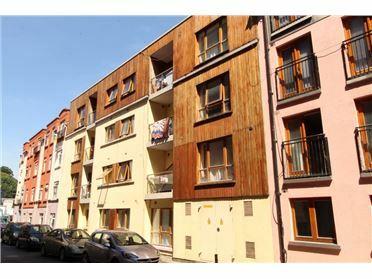 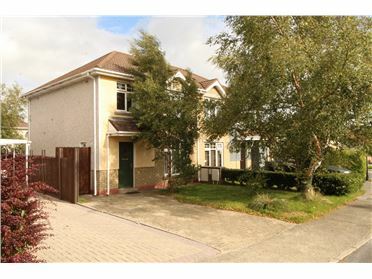 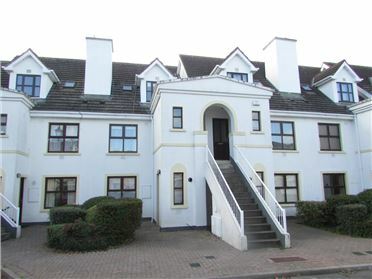 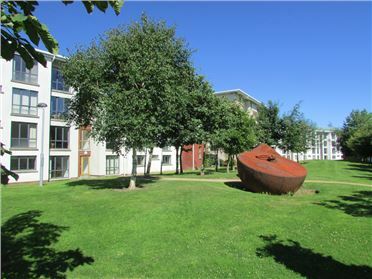 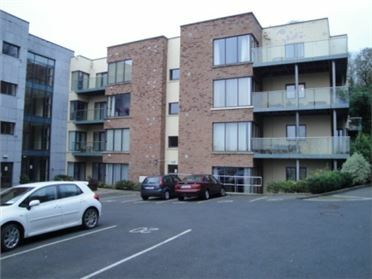 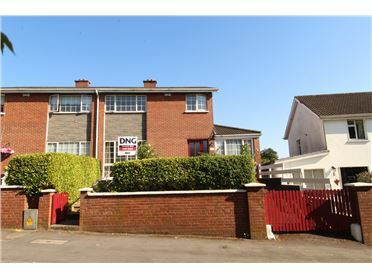 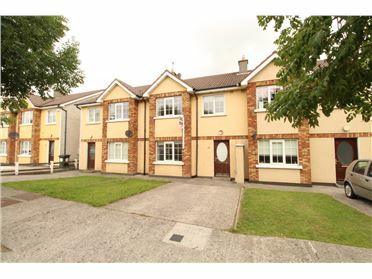 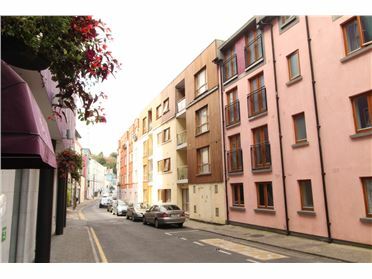 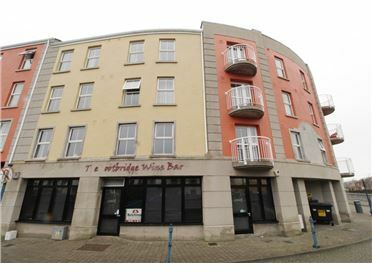 Ideally located, the property is within easy walking distance of Waterford University Hospital, Tesco and Ardkeen Shopping Centres with all major local amenities present. 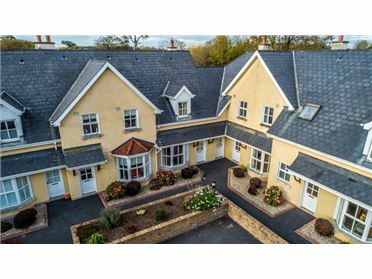 The property is also on a major bus route with primary and secondary school as well as sports and leisure facilities all within easy reach.